Square Root is a Jelly Roll pattern. The cover quilt is made up in Kate Spain's Fandango line of fabric. 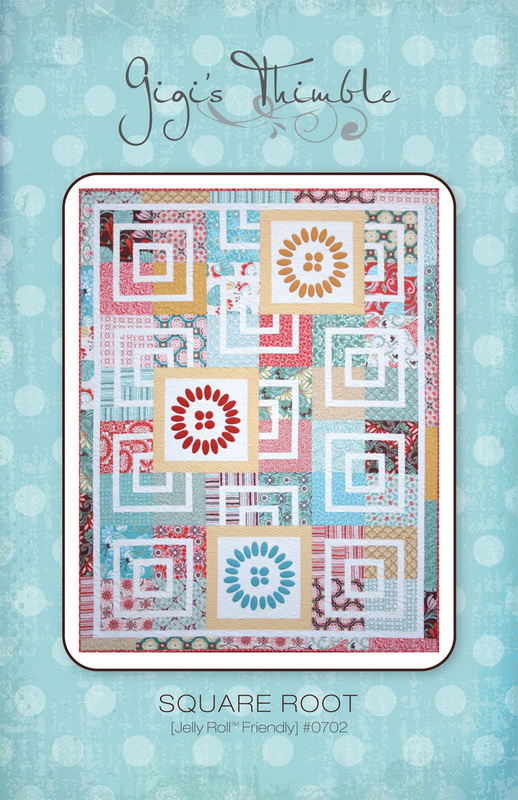 It's a very scrappy quilt using a very versatile block! You can make it with or without the applique blocks. if you didn't want to use a Jelly Roll. The finished size measures 54" x 70". Patterns are available in my etsy shop. Square Root and I'll pick one winner to receive a free copy! Giveaway will end Wednesday at midnight. I love the look of all the colors!! This would make me so happy to look at on the back of my couch. Seriously? I'm number 1. I think this is one of your best patterns. It is very beautiful. WOW! Your patterns are getting better and better!! Love the pattern, it would be perfect for some Moda scrap bags I have. Soooooooooooooooooooooo cute. I do love the applique on it as well. Just adorable. I love the pattern but tend to like anything made with Fandango these days. Oh, could I possibly be the first to comment? Lucky No. 1. :) Very cool pattern, I'd love to win it! I know I've already told you this... But I absolutely LOVE this pattern. And I've been secretly waiting for you to publish them ever since I saw it in the store. Good Job Amber! your work always amazes me! OMG!!! That is just the cutest pattern, a little bit of everything. Congrats on a new pattern. I'm sure this one will be a big seller for you. What a beautiful quilt! I love this in fandango, such pretty colours! I love the quilt. It's so pretty! it's beautiful! I love the illusion with the white and how you've done the border. What a fun, fresh pattern and I agree that it looks fab in Fandango! Oh, I love that pattern! And I love the Fandango line as well..I have a layer cake of it sitting and waiting for me to pick just the right project:) Of course, I also have a ton of other fabrics that would look great with this pattern! That is the most awesome pattern! Love your choice of fabrics for it too! WOuld love to have a copy of the pattern. Thanks for a chance! 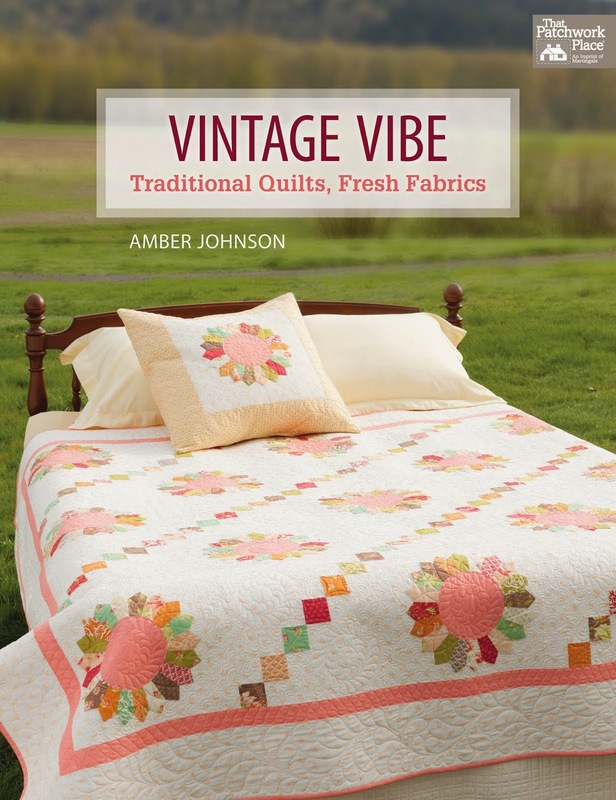 Square root is gorgeous Amber and the touch of applique is perfect. Hey, I have some Fandango just waiting for a pattern! I love this quilt! Love the squares in squares. Love the applique. I would love to win this and make it. Thanks for creating such beauty and sharing it. Absolutely love this! So modern looking. I'd definitely make it if I won. looks like a great pattern! what a great way to use up leftover jelly roll strips! It looks like a great pattern! I absolutely love this quilt and the fabric isn't bad either!! I'd love to win a copy of this pattern. Thanks for the chance. I just love this! What a great pattern! Pick me, pick me! What a beautiful pattern, WOW. There is nothing left to say. I love it-it's so clean & fresh looking! A perfect amount of white really highlights the fabric! I like this pattern a lot! I love the Fandango, but I'm sure you could change the presentation so much just by changing up the fabrics. This is definitely a quilt that I would love to try to make. Love it!! 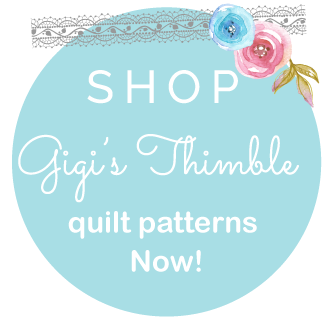 It's a fresh and airy pattern mixed with the wonderful fabrics!!!! Amber, this is one very clever quilt. I love it! I would never have guessed it was a jelly roll quilt. And a very cute name! Congratulations. It's a wonderful pattern! I love the borders and the applique. Gorgeous! I really like this! I love the Fandango fabrics but agree it would work in other fabrics and be wonderful! Thanks! I love this pattern! Great job. The fabrics are fabulous too! Love the pattern. It would be great made up in any fabric. Definitely a great size for a baby. 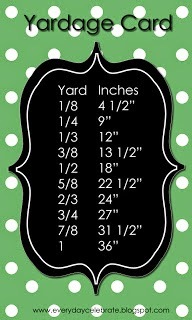 I'll be making three baby quilts in next few months, two for close friends and one for a new grandbaby due in May. Love the pattern and it looks great in Fandango! Ambs, Maya's costume is seriously adorable. What a sweet little angel! Sorry you've been under the weather. Are you feeling better? Let's go to lunch soon - sometime before Misty has her baby. Maybe next week? And are you still up for going out on Fri? Let me know. P.S. LOVE your new pattern! The quilt is darling. I love jelly roll quilts when all the fabric is precut! 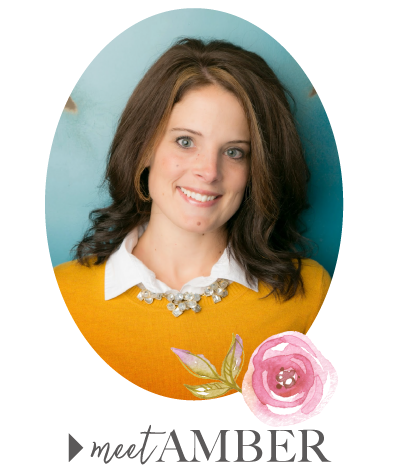 Amber, Love the new pattern. This would be a great one to teach at your retreat in May! Let me know if you want me to ad a photo of it to your teaching schedule. I just love it!! Gorgeous, Amber! I love it. What a fantastic new pattern and I love it done in the fandango. I love your cute heart quilt too. I'm hoping to start one after the first of the new year. Thanks so much again for your giveaway. I am thrilled! This is a really cute pattern. How is that flower appliqued so cleanly? Your quilting really sets off the fabric design. Am I too late to enter the drawing? For some reason when read this on Tuesday, missed the giveaway at the bottom. My background is in mathematics so square root as the quilt name intrigued me. Love your pattern, would like to try making a quilt with my stash. Really like this pattern - not the same old thing!! Modern, but still scrappy and fun.